During this holy weekend, take a moment to refresh yourself and reflect, with a glass of Moroccan Mint green tea. 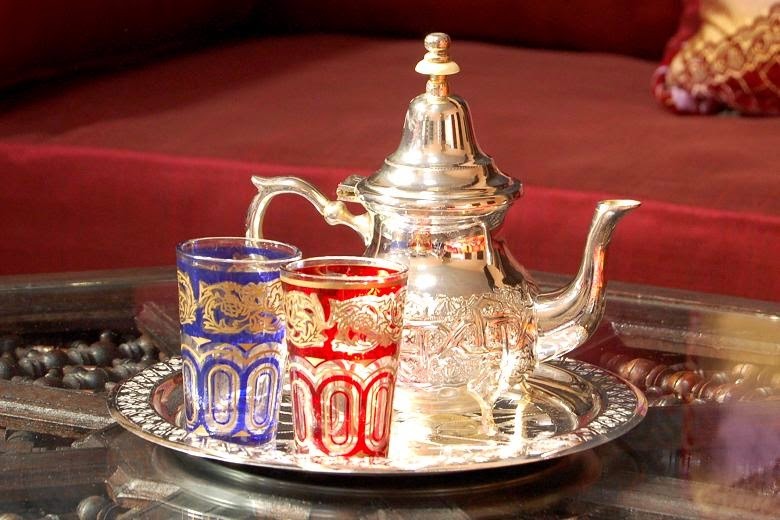 This is a traditional tea served across North Africa and beyond. Gunpowder and mint make this a refreshing and healthy brew either hot or chilled.